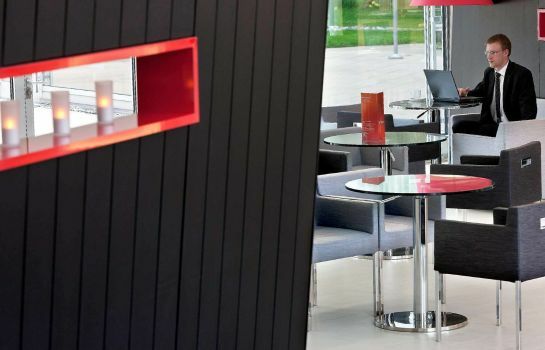 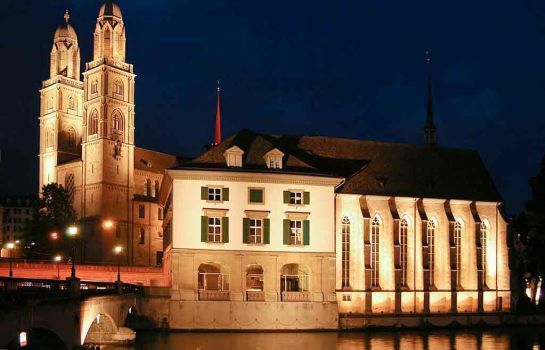 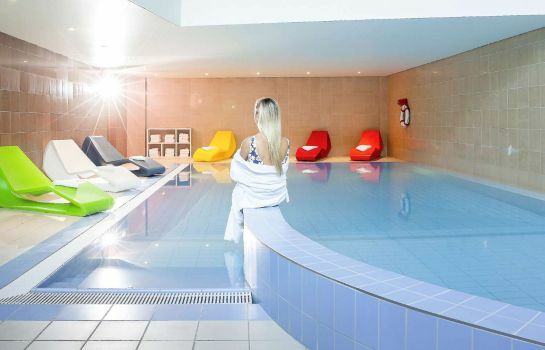 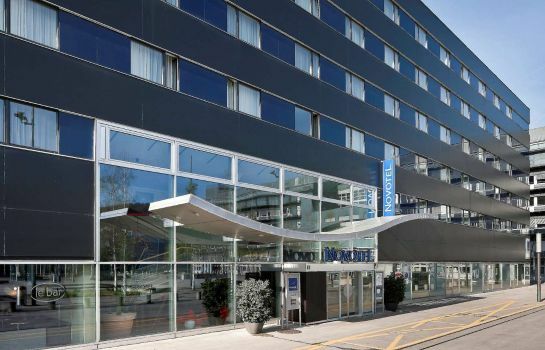 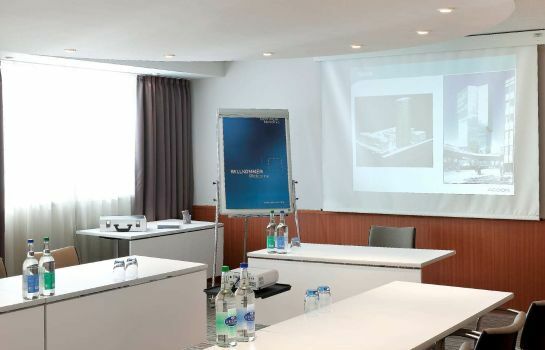 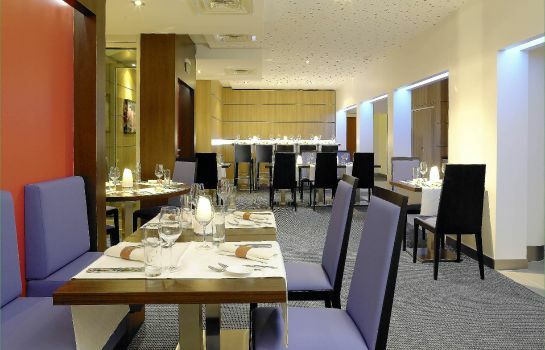 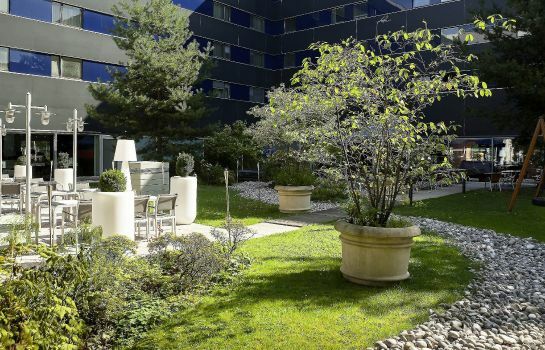 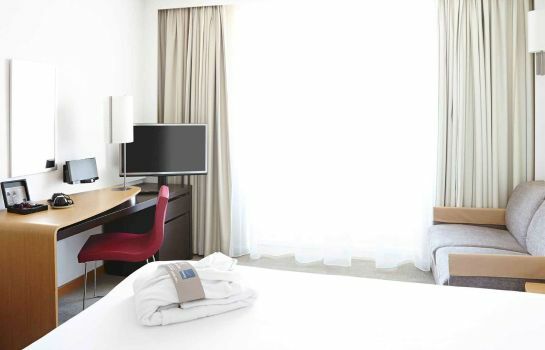 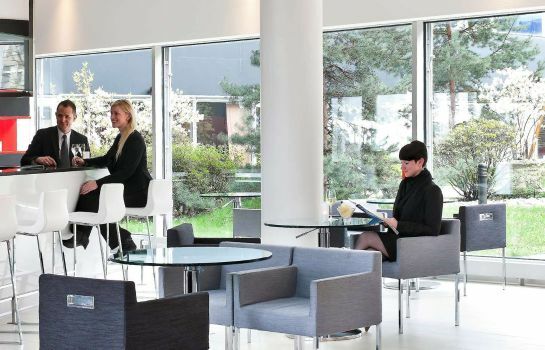 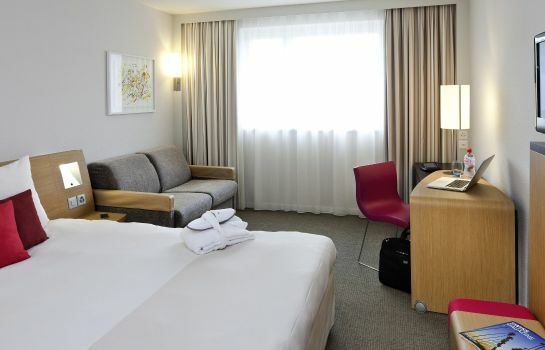 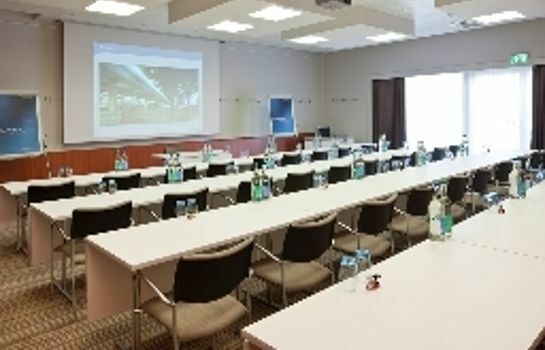 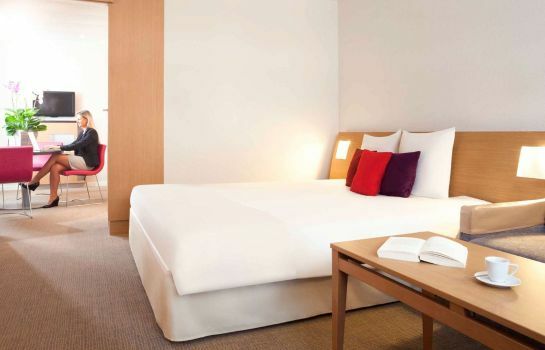 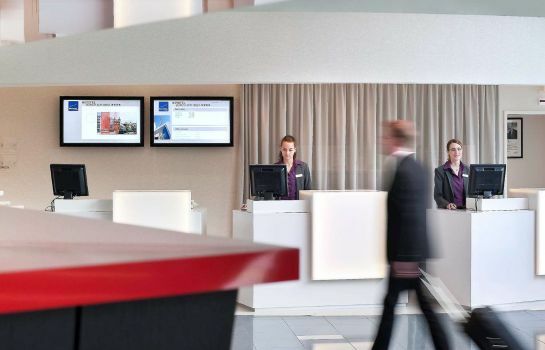 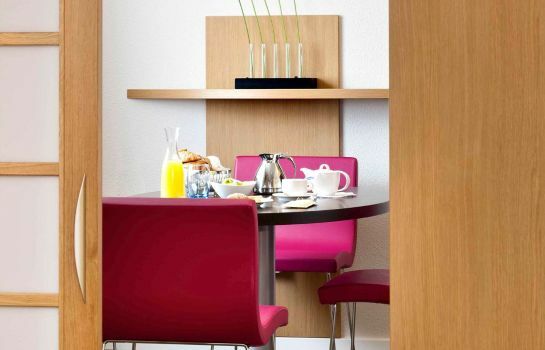 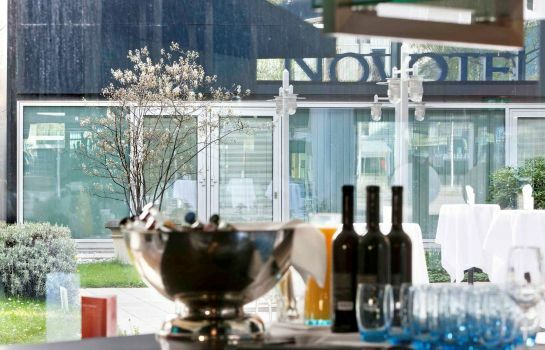 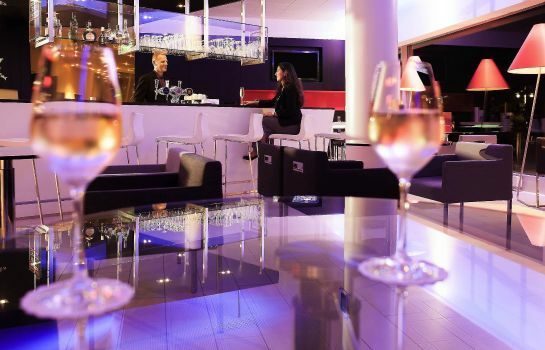 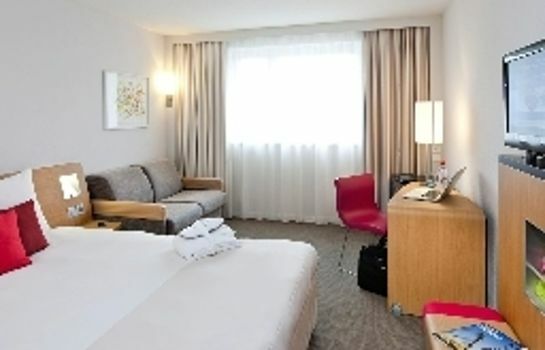 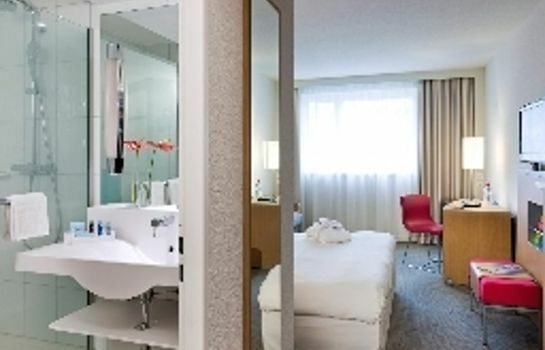 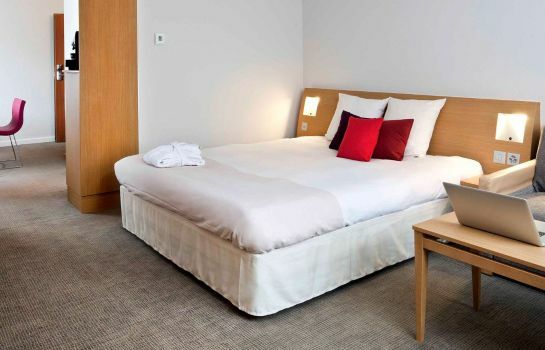 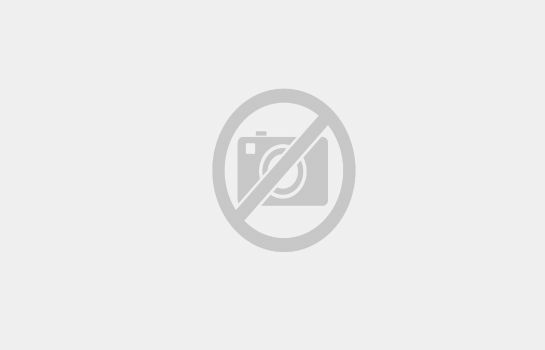 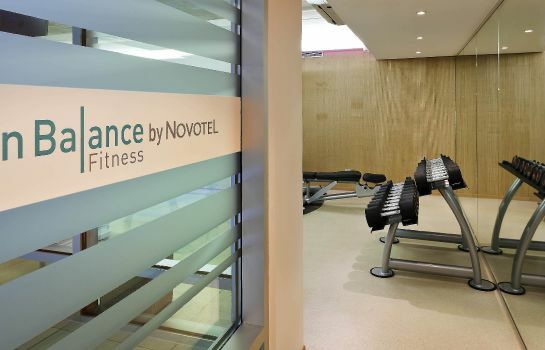 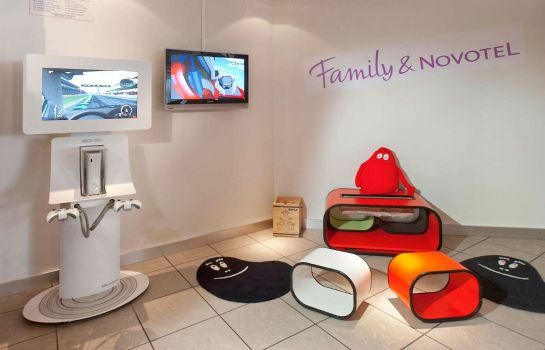 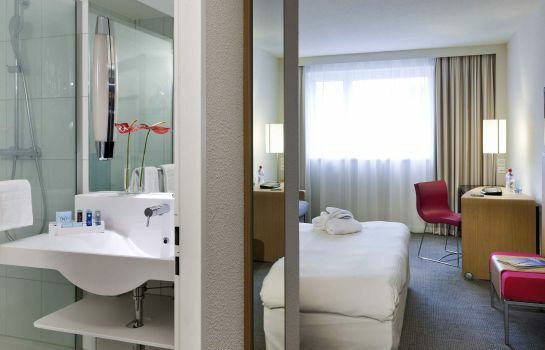 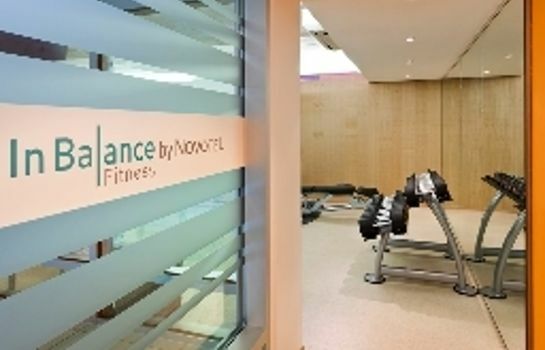 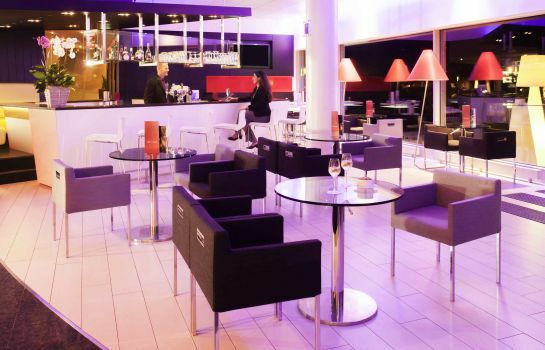 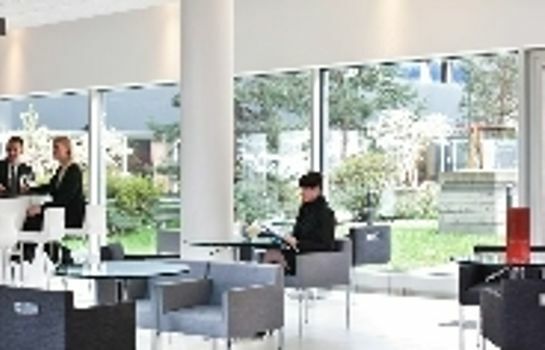 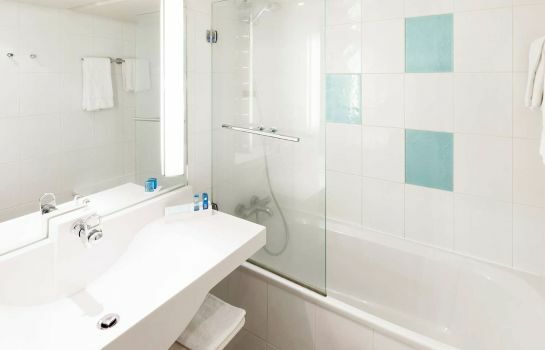 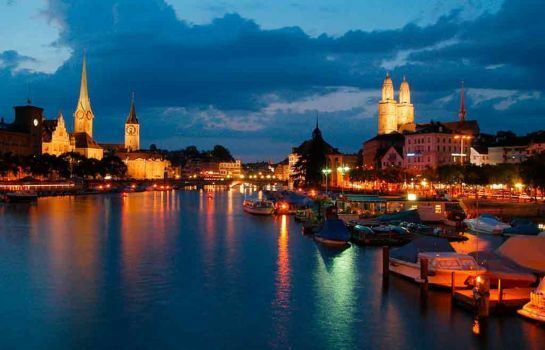 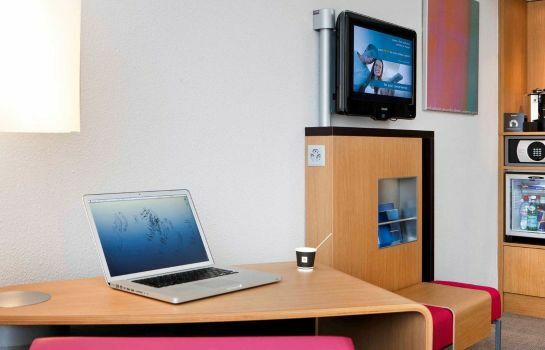 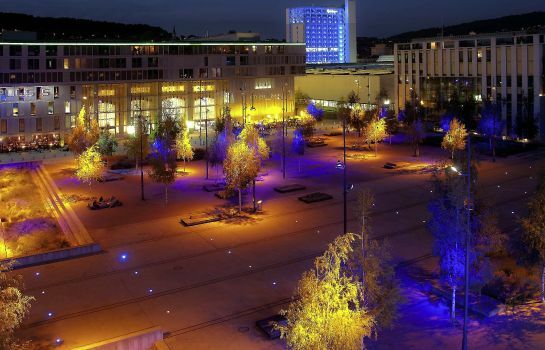 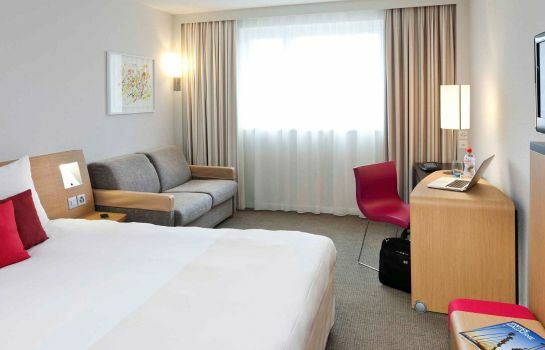 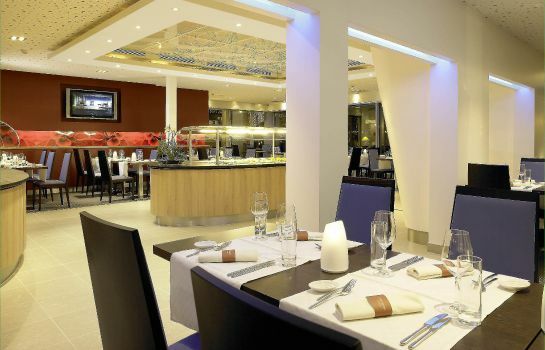 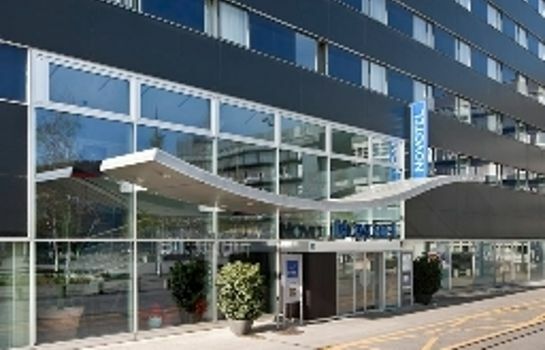 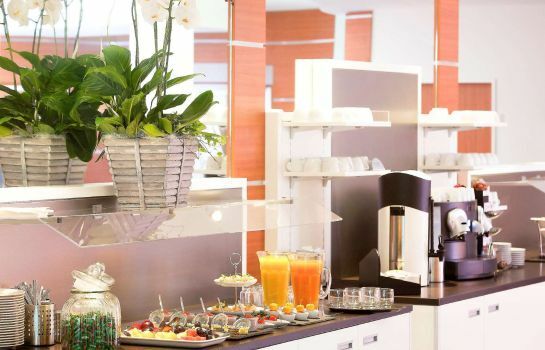 The Novotel Zürich City – West is a 4-star hotel situated in the heart of Zurich West, the trendy quarter. 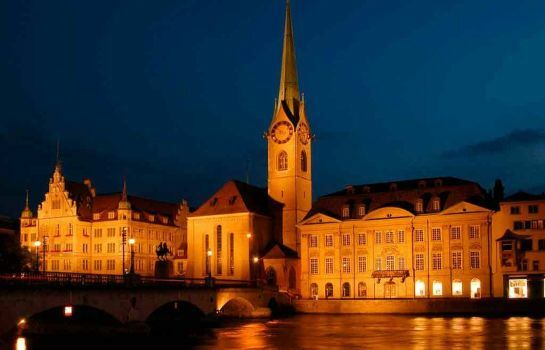 Because of its good location close to Hardbrucke train station and Escher Wyss Platz tram station, you are only a few minutes away from the central railway station and the Old Town. 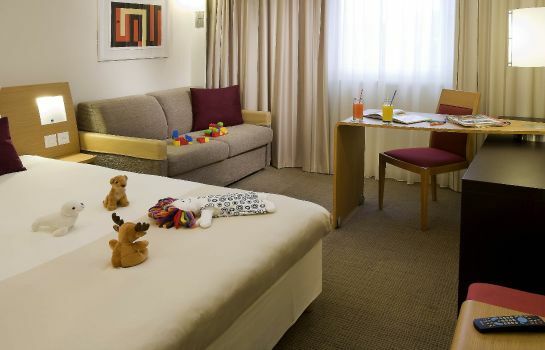 The hotel features 142 rooms, including business-suites, family and standard rooms, as well as rooms for disabled guests. 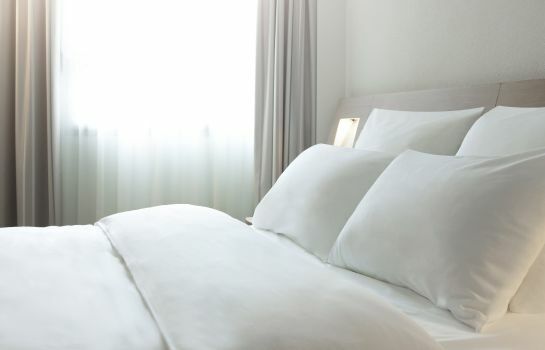 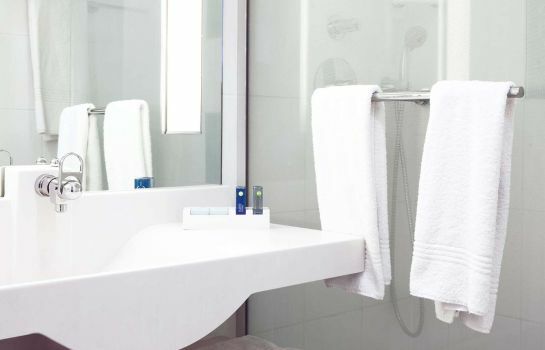 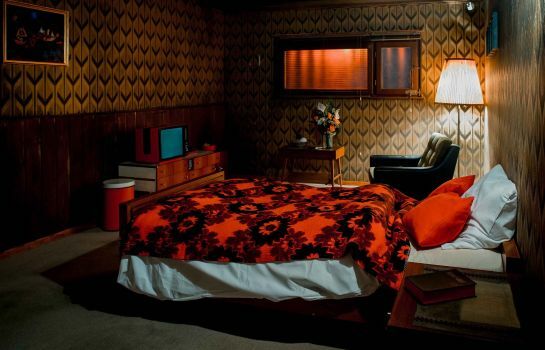 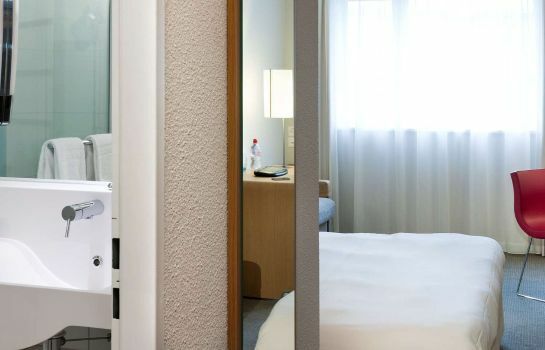 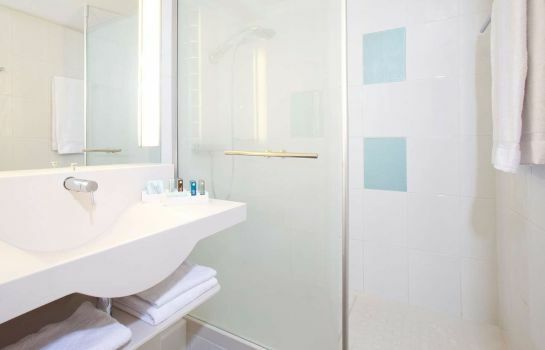 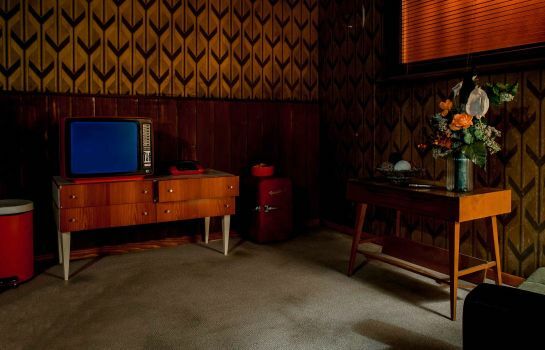 Every room is equipped with air-conditioning, mini-bar and radio, colour TV, pay TV, direct-dial telephone and modem connection. 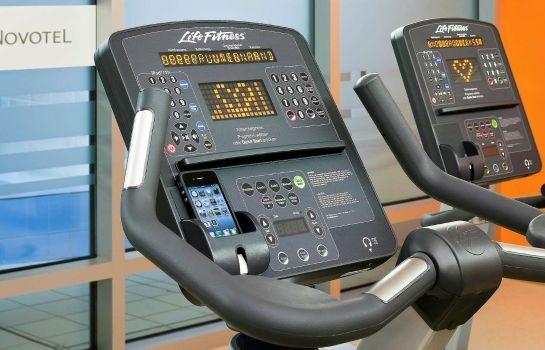 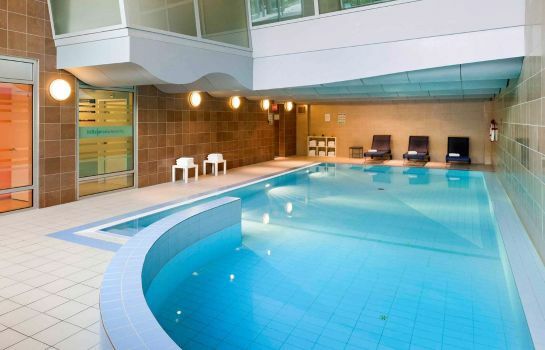 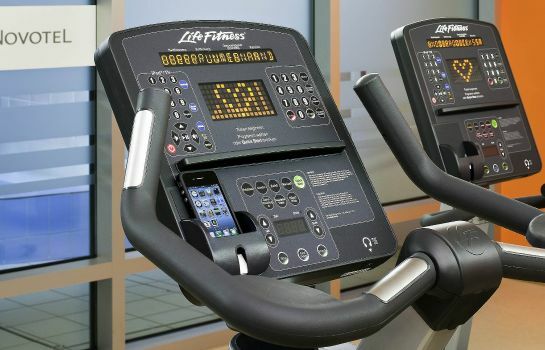 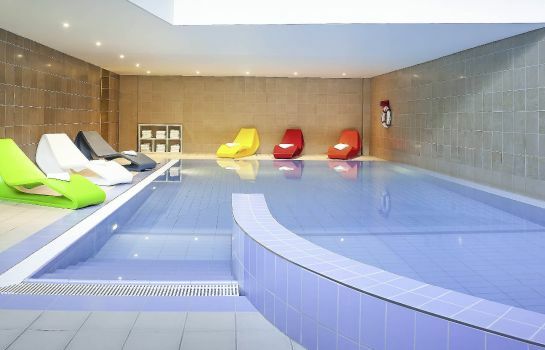 Furthermore, our hotel offers an indoor swimming pool, a fitness centre, a bar and a kids corner. 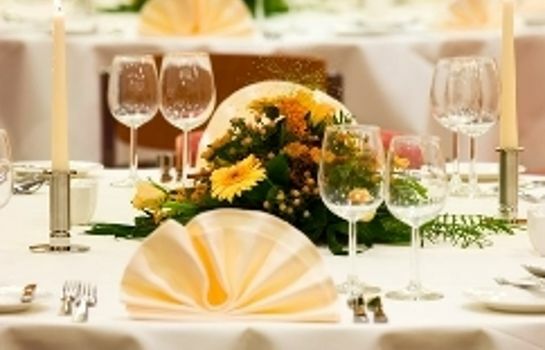 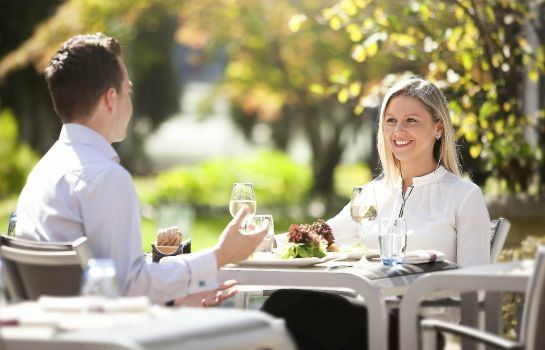 Our restaurant “Le Jardin” with a cosy terrace offers international dishes. 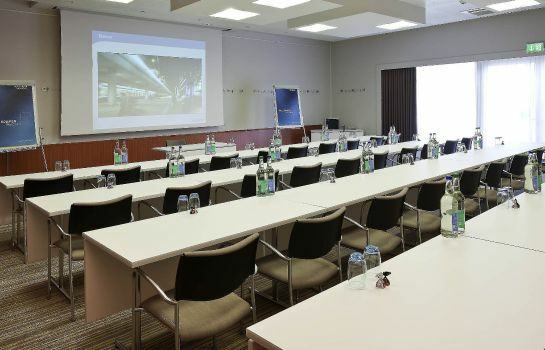 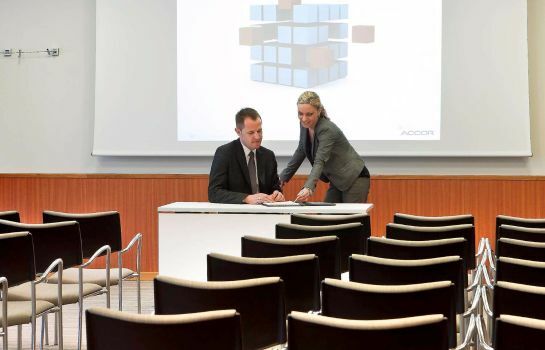 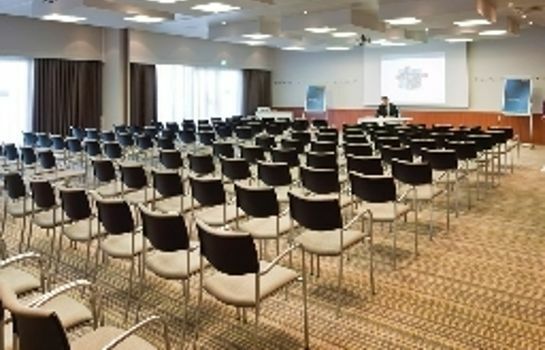 For your seminars, 7 modern conference rooms with daylight are also available. 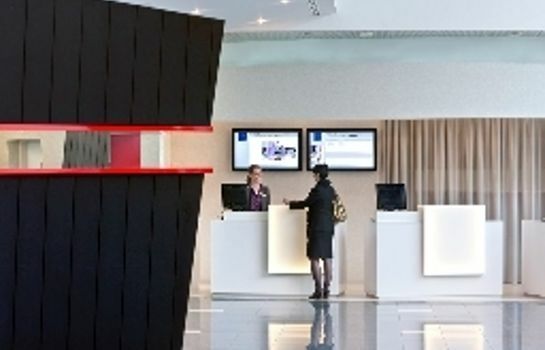 Car parking subject to charge and a shuttle bus (for a fee) to and from the airport are included in the services.